BMW will invest $547 million and add some 800 jobs at its Leipzig factory by 2013 to make the plant its production center for i-brand models. 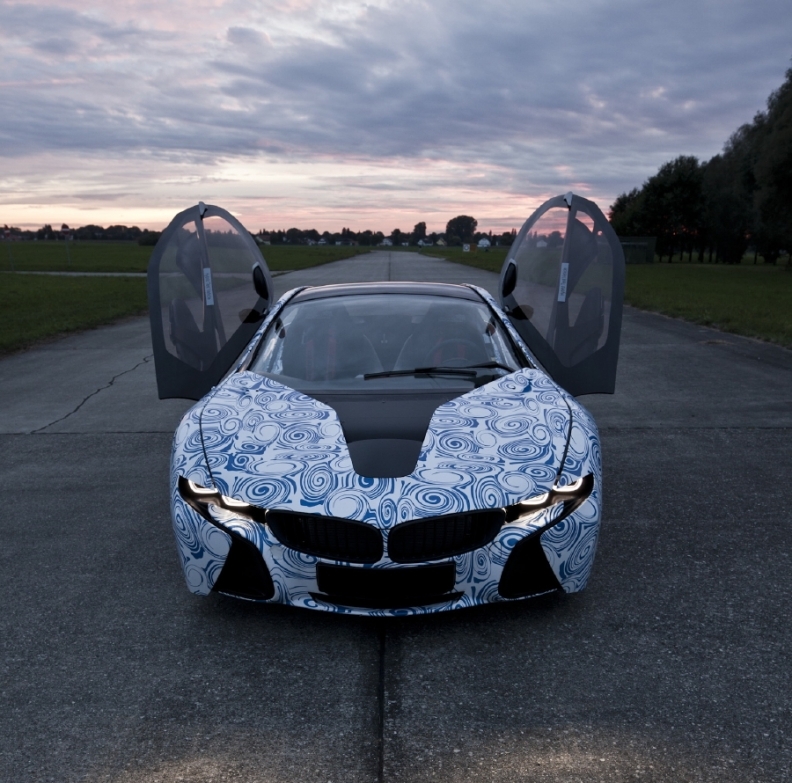 "Both cars have been designed specifically for their respective alternative drive systems," Klaus Draeger BMW's head of development said in the release. "We used the architecture and CFRP to cancel out practically all of the extra weight added by the batteries." 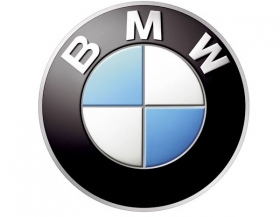 Along with announcing the new models and subbran, BMW said today that it has invested $100 million to create BMW i Ventures, a New York-based venture capital division that the automaker said will "significantly expand its range of mobility services over the years ahead." BMW said BMW i Ventures has purchased a stake in New York-based My City Way, which offers software that provides information about public transportation, parking availability, and local entertainment in over 40 cities in the United States.